Scrubsmart.com offers a large selection of high quality medical items. We have been in business for over 17 years. 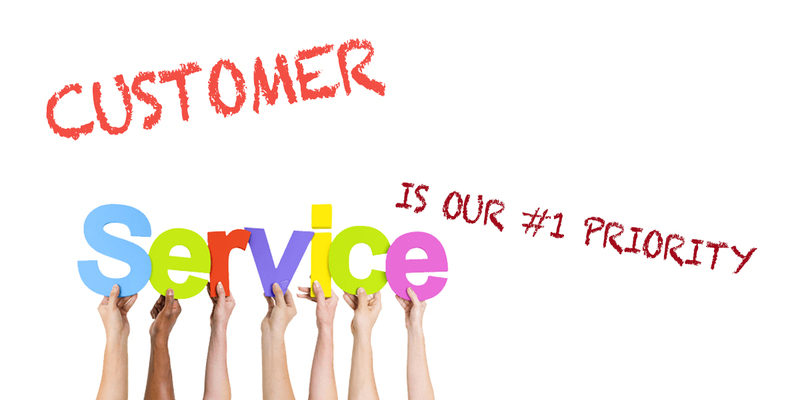 We are passionate about our customers and strive to provide exemplary customer service. Scrubsmart wants to ensure all orders are correct and completed in a timely manner. Give us a try today! Q: Does Scrubsmart.com store my credit card information? A: Scrubsmart.com does NOT store your credit card information. Credit Card payments are handled and processed by our third party payment providers. Q: Does Scrubsmart.com have bulk lot discounts for medical instruments? A: Scrubsmart.com loves to save you money and we have discounts for many items. If you are a nursing school or a student looking to provide items for the entire class, send as an email at cs@scrubsmart.com and we can you a customized quote. We have listed some common questions with how to utilize our products. Please see our Product Help page.